Arby’s acquired Buffalo Wild Wings this week in a $2.9 billion deal while at the same time creating a new company called Inspire Brands that will house Arby’s, Buffalo Wild Wings, and RTacos, “while building a platform for future strategic additions,” a statement said. Inspire was co-founded by Arby’s CEO Paul Brown and Neal Aronson of Roark (the Atlanta-based private equity firm). Brown will serve as chief executive officer of the new company that will be based in Atlanta with a support center in Minneapolis. 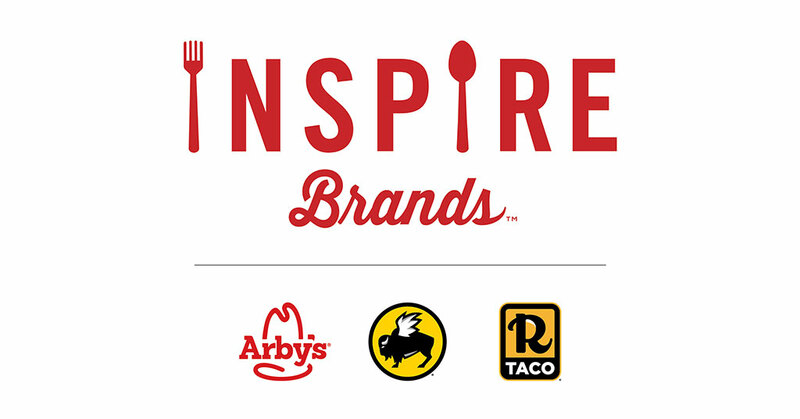 Inspire Brands seeks to build a family of powerful, distinct restaurant brands that each have high-growth potential, both domestically and abroad. The statement said the organization is designed to enable each individual brand to benefit from and build off the strengths of the others. The company is one of the largest owner-operators of restaurants with more than 4,600 company-owned and franchised restaurants and more than 150,000 team members across 15 countries. The combined 2017 global system sales of its restaurants were more than $7.6 billion. Brown told The Wall Street Journal that Inspire Brands plans to buy as many as 10 additional restaurant chains, with system-wide sales between $1 billion and $4.5 billion apiece.